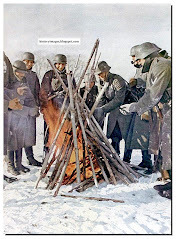 Soldiers of the Reich! This day you are to take part in an offensive of such importance that the whole future of the war may depend on its outcome. 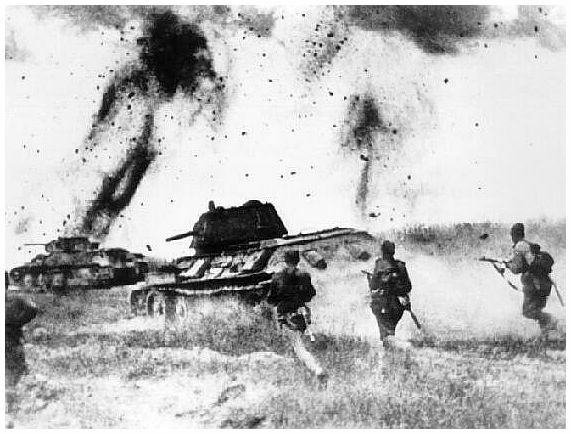 What was the Battle for Kursk? 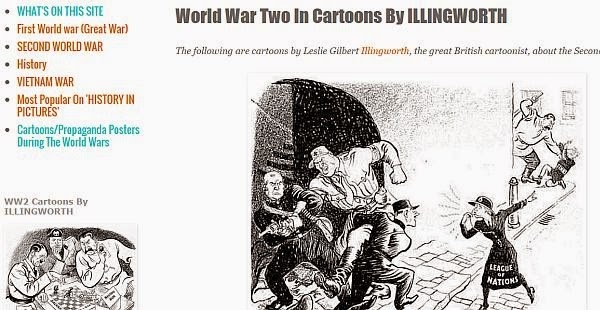 The Russians without a doubt knew of the impending German offensive with the massive build up of German armor and troops around the salient and through their "Lucy" spy network in Germany and also from ULTRA codes intercepted by the British and passed on to Stalin. 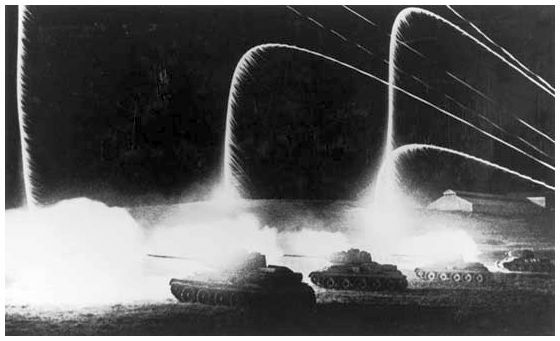 Night tank war at Kursk. July 1943. One could use the word "beautiful" if the whole thing was not so horrible. The Soviet 76.2 mm guns ready to take on the German onslaught. 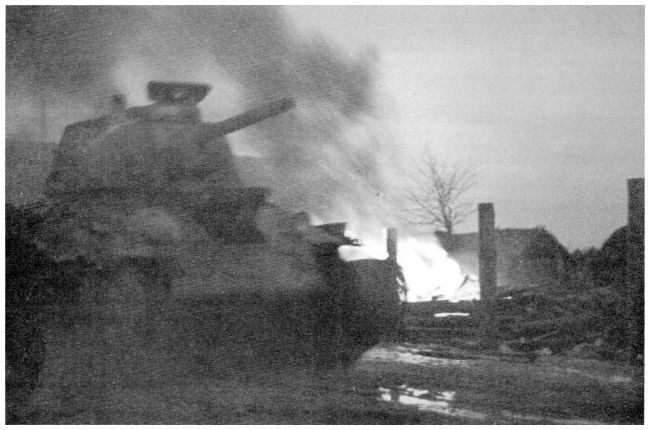 A Russian tank T-34 races past a burning village. General Mainstein had advised the attack on Kursk to take place in March, 1943. Hitler decided to wait for four months. He believed his new Mark 4 tanks with their technical superiority would overwhelm the numbers the Russians had. It was a mistake. 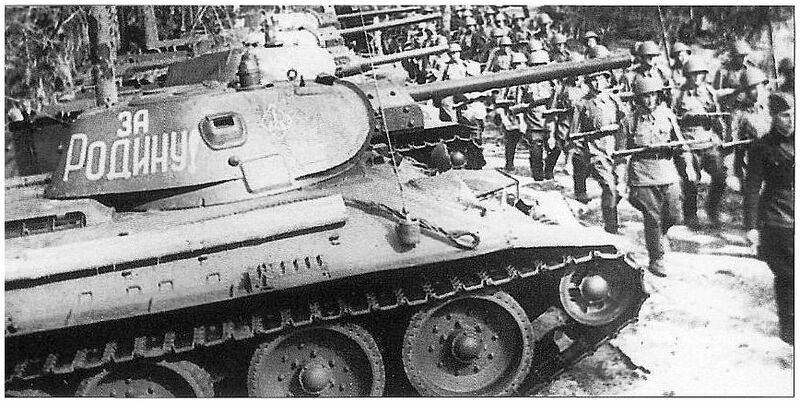 The Soviets used the time to make their own formidable T-34 tanks in large numbers. 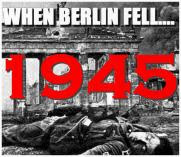 Most historians say that if only Hitler had listened to his generals... 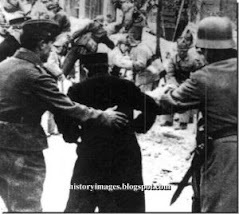 The fact is that though Hitler was no military man, but the Germans got so far in Russia was because of the sheer guts and determination of the man. It needed courage to attack Russia. Only Hitler had that. 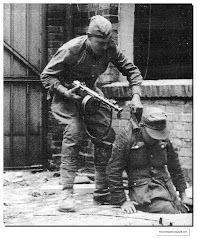 A Wehrmacht general would not have dared. 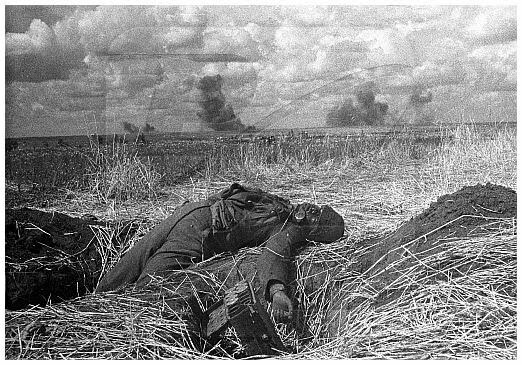 The rolling landscape at Kursk was ideal for tank warfare. Battered German tanks. The new tanks had turned out a very disappointing show with most of the Mk V Panthers breaking down on the first day due to problems with the complex electrical cooling systems (from a total of 200 only forty were in running order at the end of the first day). TheElefant tanks although a formidable machine with their 88mm gun had also proved a disappointment with Russian infantry simply attacking the 73 ton monsters with satchel charges and Molotov cocktails when they were separated from the infantry with relative ease due to the absence of a hull machine gun as a secondary defenses. 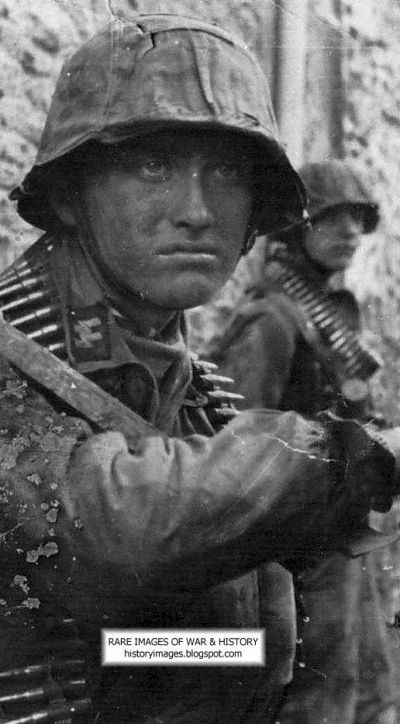 The brilliant armor strategist Heinz Guderian once asked Hitler "Was it really necessary to attack Kursk and indeed in the East that year at all. 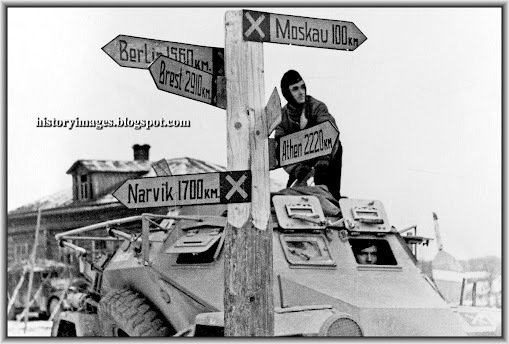 Do you think anyone even knows where Kursk is?" to which Hitler agreed with him saying, "I know. The thought of it turns my stomach." 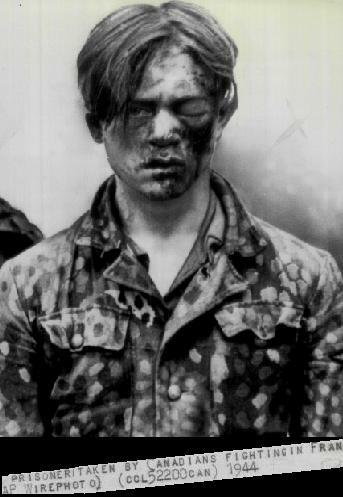 A dead Russian soldier: Aftermath of the Battle for Kursk. The Russians had mobilised themselves well. Russian soldiers walk past brand new T-34 tanks. 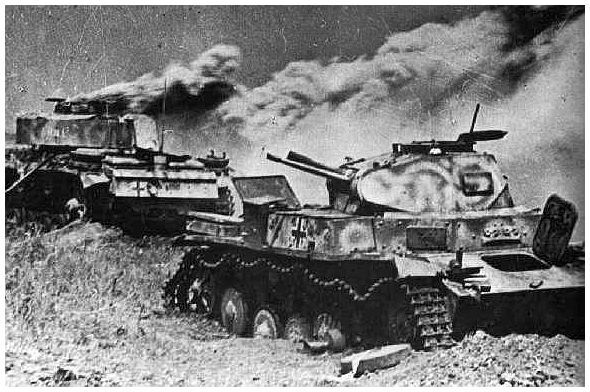 The Battle of Kursk was the first battle in which a blitzkrieg offensive had been defeated before it could break through enemy defences and into its strategic depths. Artillery, Stalin's 'god of war'. 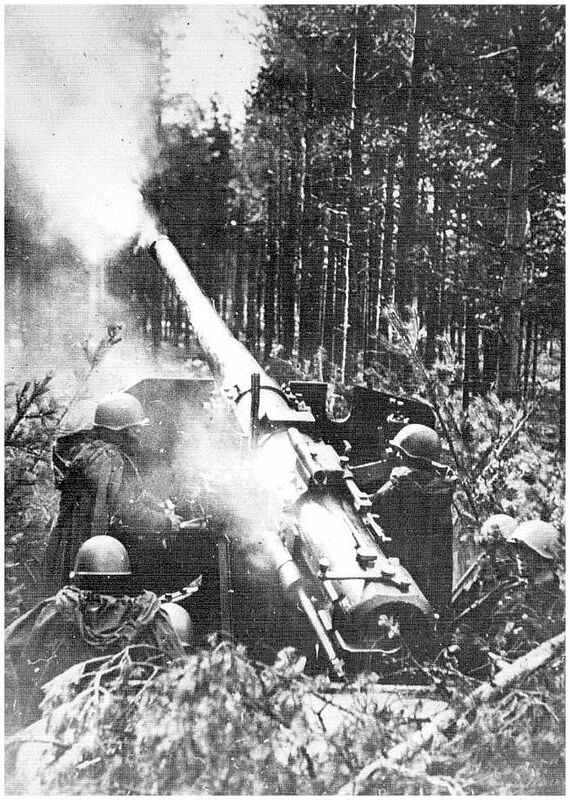 A Soviet 152 mm gun fires. 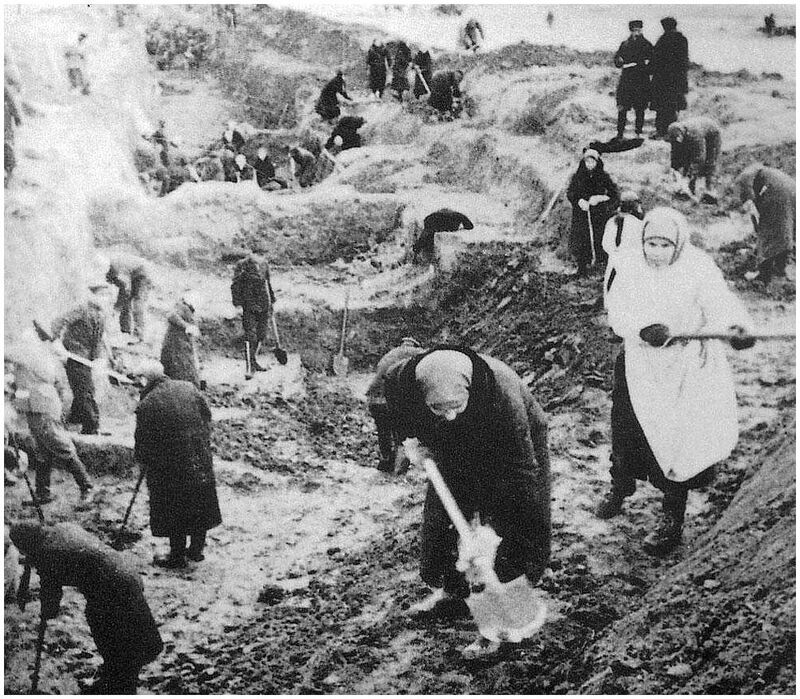 The Societs achieved a massive concentration of artillery at Kursk, employing an estimated 20 000 guns and heavy mortars. 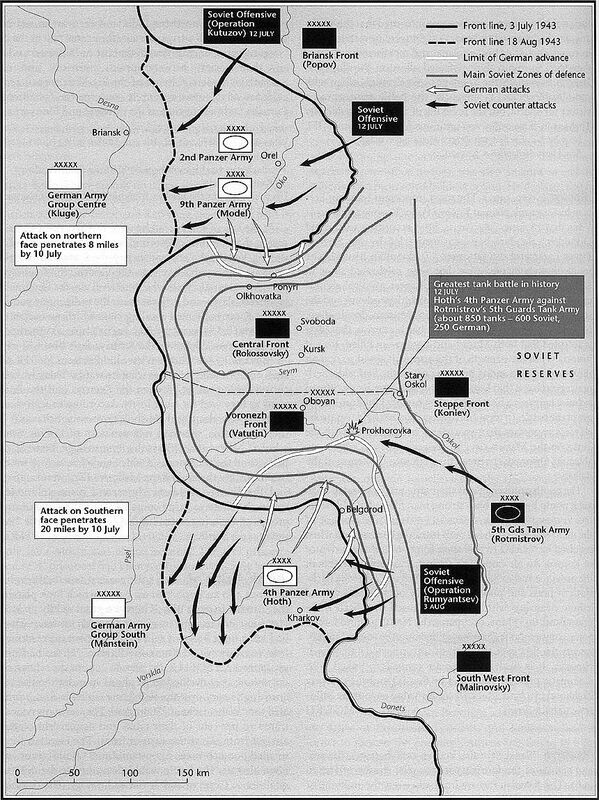 For months, the Soviets had been receiving detailed information on the planning of the offensive from their Red Orchestra (German: Rote Kapelle, and the "Lucy Group") organization, whose sources included officers in Hermann Goring’s aviation ministry and other parts of the Nazi administration. 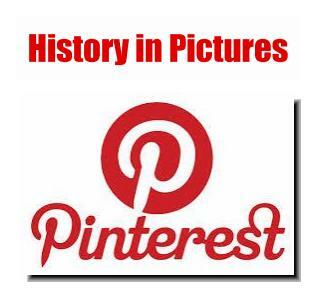 Armor and troop concentrations were also built up by both sides with the Russians amassing 1,300,000 men, 3,600 tanks, 20,000 artillery pieces and 2,400 aircraft. 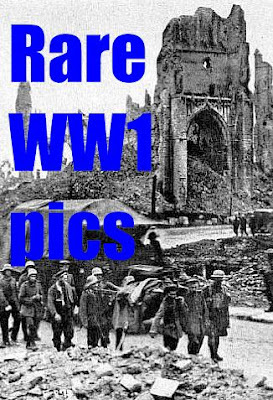 The Germans also assembled a formidable fighting force which was slightly smaller with 900,000 men 2,700 tanks 2,000 aircraft. 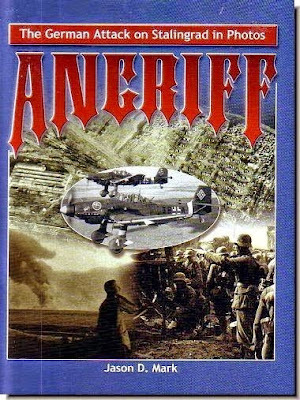 As well as the three premierWaffen SS divisions taking part. 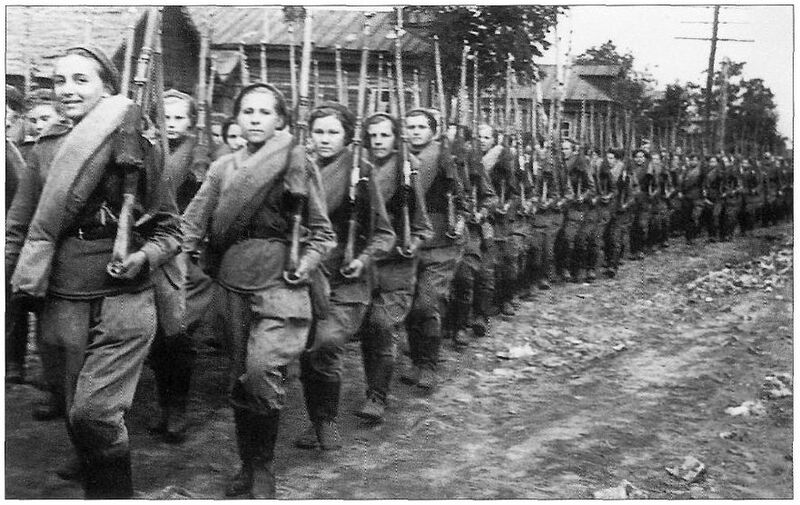 Russian women soldiers march to battle. 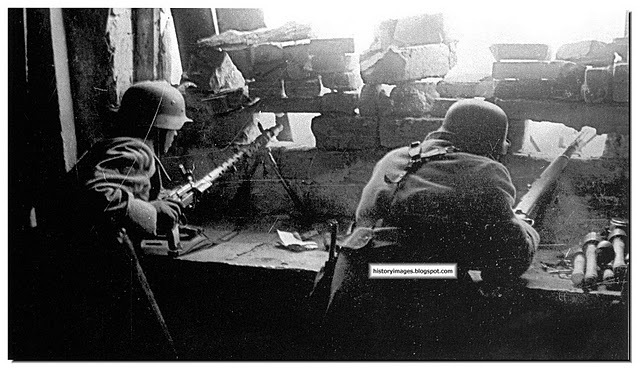 The Soviets knew the Germans were coming and built a huge defensive network 150-200 miles (241-321 km) deep. There were five to six defensive ‘belts, ’ each 2-3 miles (3.2-4.8 km) deep. 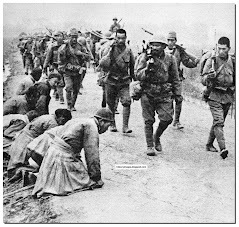 Most of the engineering effort went into the first 20 miles (32 km) —the ‘tactical zone’, with field defences, mines, and anti-tank guns. 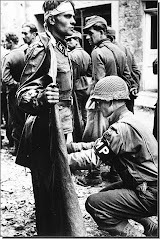 The Russians without a doubt knew of the impending German offensive with the massive build up of German armor and troops around the salient and through their "Lucy" spy network in Germany and also from ULTRA codes intercepted by the British and passed on to Stalin. 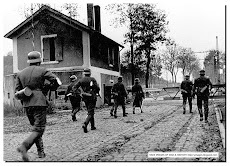 It was obvious anyway that this would be the next German point of attack as the "bulge" presented too tempting a target for the Germans to ignore and the Russians saw this as a catalyst to start their own summer offensive. This is how the Battle for Kursk went. 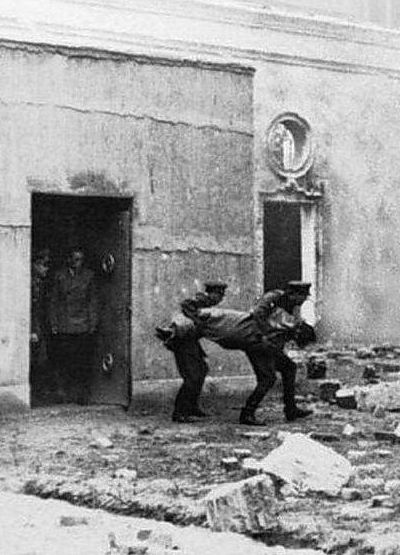 Hitler needed a victory that would regain the initiative in the east and declared that Operation Zitadelle (Citadel) as it was known" would shine like a beacon to the world" and would avenge the crushing defeat at Stalingrad earlier in the year, but even he had misgivings about the whole affair. 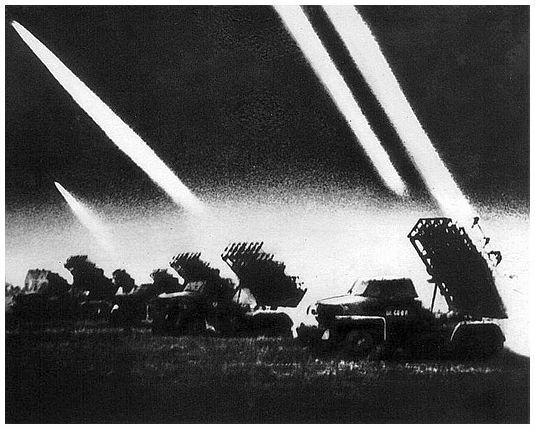 Soviet Katyusha rockets fire in Kursk. 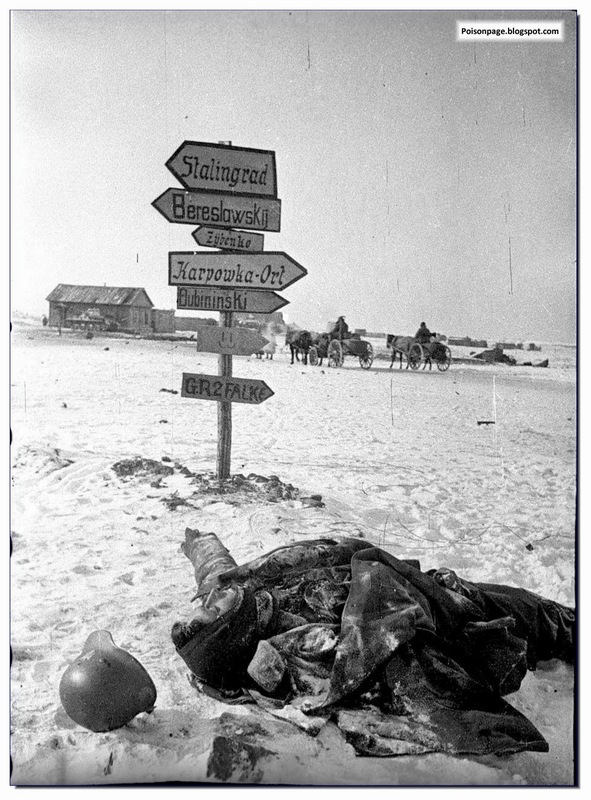 They were popularly known amongst Russian soldiers as "Stalin's organ"
The Germans lost 400 tanks and 10, 000 men. The Soviets lost more, but they could afford them more. 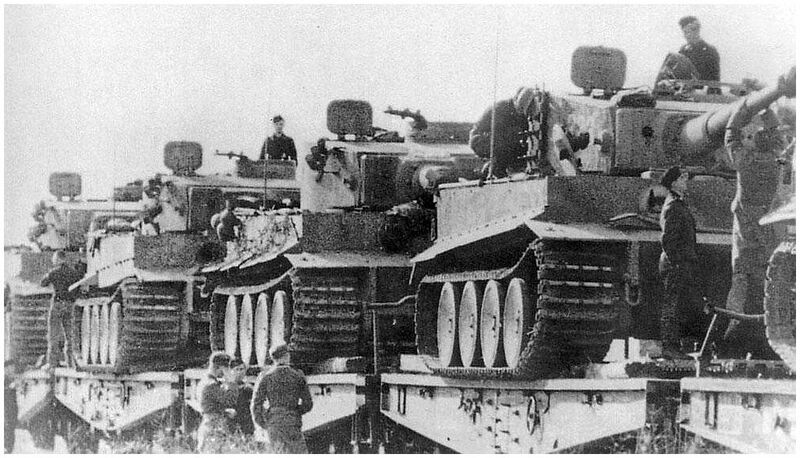 In the entire battle, which equated to the armoured actions on both Israeli fronts in the 1973 Arab-Israeli war, the Red Army claimed to have killed or captured 500, 000 Germans and destroyed 1, 500 tanks. 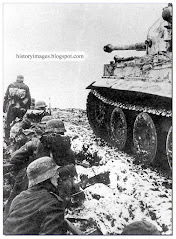 The Germans claimed to have destroyed 1, 800 tanks on the south face alone. 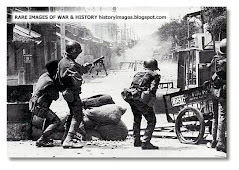 Through an inferno of blazing armoured vehicles and scorched and shattered bodies surrounded by shell-cases and stale bread, the Soviet counter-attack—the BELGOROD-KHARKOV operation—began. In the air, and on the ground, the fundamental balance of forces had shifted in favour of the USSR. 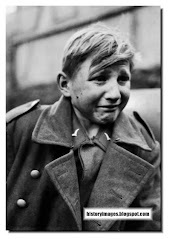 It had been Germany's last chance to win the war.